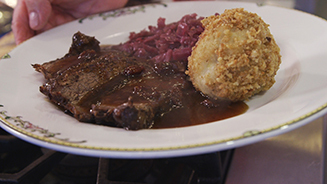 Join us in the kitchen with Chef Ray Arpke of Euphemia Haye as he shares a recipe that is a German Christmas tradition of his family. Join us in the kitchen with Chef Gaetano of Ortygia as he shares a recipe that is a Christmas tradition of his family. 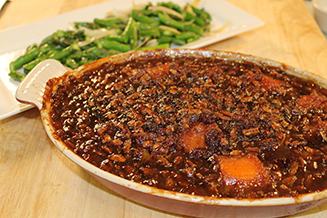 Join us in the kitchen with chef and owner JP Knaggs of Bijou Cafe as he shares his family-favorite holiday dishes. 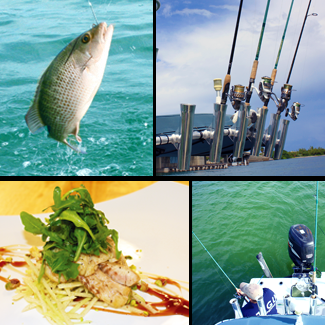 Join chef Nils Tarantik on a field trip to catch fresh local fish in Sarasota Bay. Then head back in the kitchen while chef Nils prepares his fresh catch, pan seared snapper with apple jicama slaw and peach and raspberry balsamic reductions. 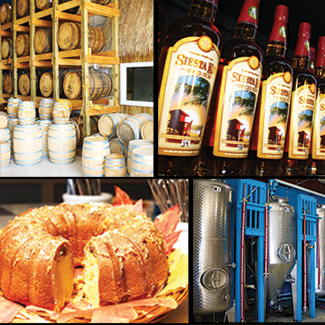 Join chef John Horne on a field trip to the locally owned and operated Siesta Key Rum distillery. Then head back in the kitchen while chef Horne prepares a spiced rum cake with rummy syrup. 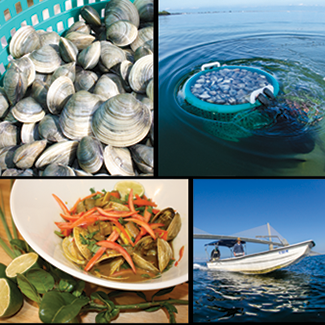 Take a field trip with chef Tommy Klauber while he harvests fresh local clams with family owned Two Docks Shellfish. Then head back in the kitchen while chef Klauber prepares a lemongrass clam pan roast with green curry. Join Observer Media Group in the kitchen with the chefs of the Sarasota-Manatee Originals, our local, independently owned restaurants. Get the recipes for their signature dishes and watch the cooking videos so you can prepare them in your home kitchen for family and friends. Enjoy! Click here to watch our In The Kitchen video playlist and subscribe to the YouTube.com/YourObserverVideo channel to see the latest video releases. 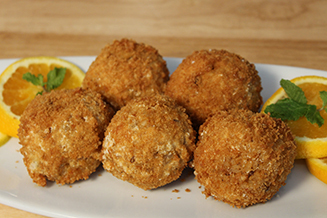 *IN THE KITCHEN is a trademark of Observer Media Group Inc.